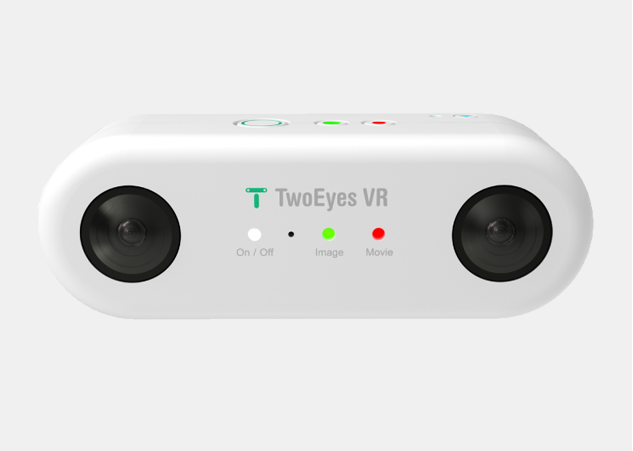 Mark your calendars: TwoEyesVR (hands-on here) will launch on Kickstarter on January 16. I’m still not sure about the exact price. The reps said would be $399, but the Kickstarter draft preview still seems to show an early bird price of just $199 (???). Even at $399, it would be the most affordable 3D 360 camera by a significant margin. If it really is available at $199, it would not only be the cheapest 3D 360 camera but the lowest cost 4k-capable 360 camera.